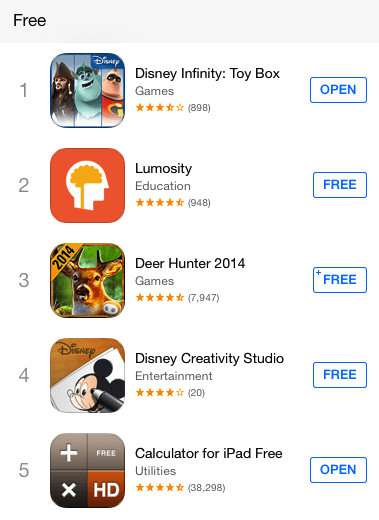 It has been almost a week since Disney released the Disney Infinity: Toy Box app for iPad in the Apple App Store and it is still holding the #1 spot in the top free apps for iPad. 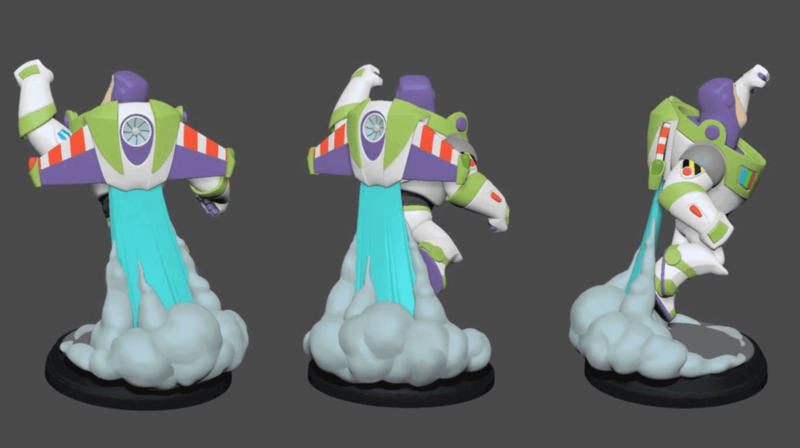 With the new apps consistently being added to the app store, this is a huge win for Disney and will only expand the Disney Infinity universe. If you have yet to download the app, head over to the app store now.